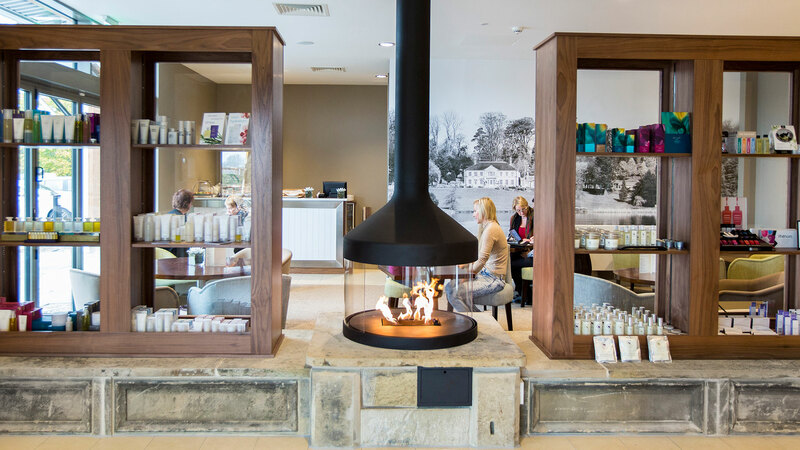 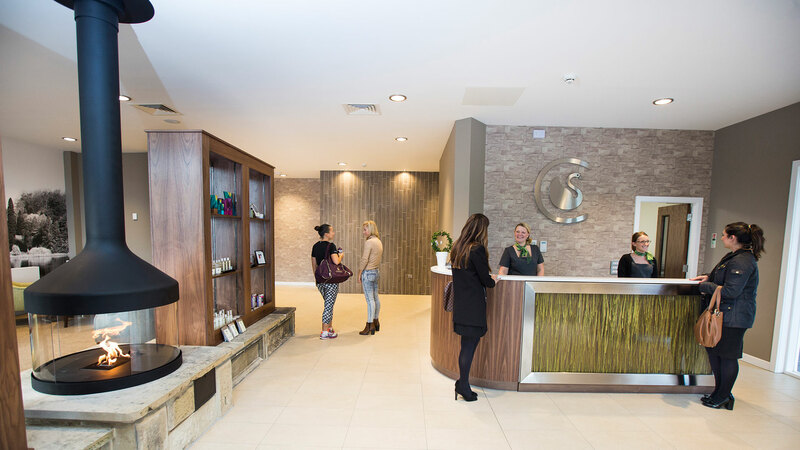 Campbell Driver Partnership were commissioned to design and deliver a state-of-the-art spa complex as a sensitive addition to the award winning Coniston Hotel, Skipton, North Yorkshire. 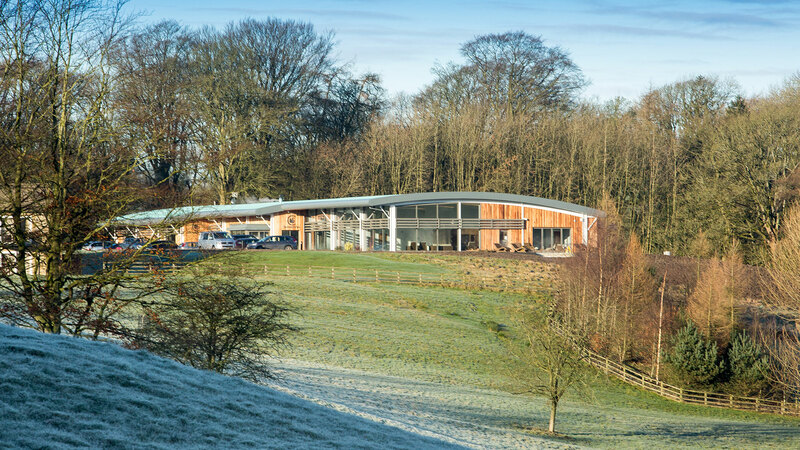 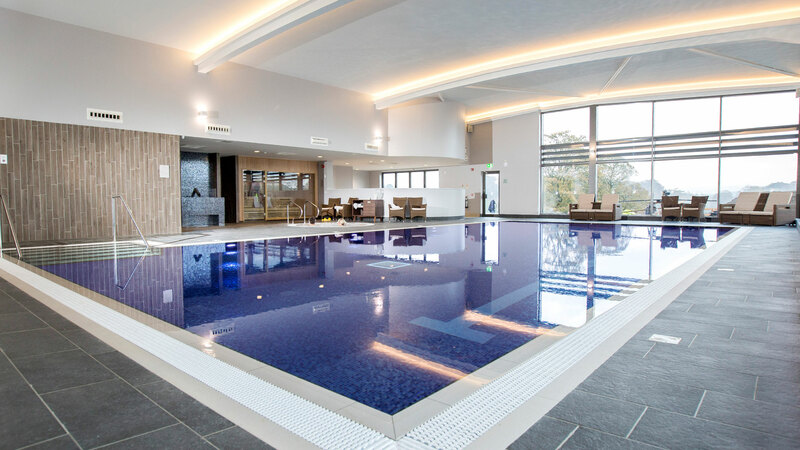 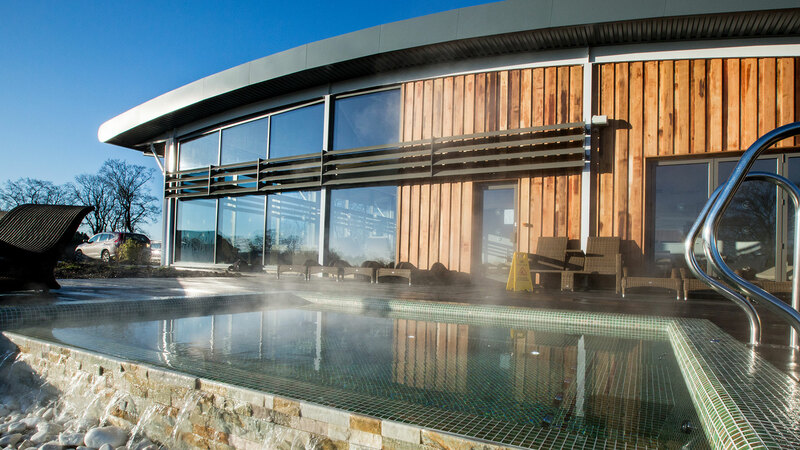 The design, set within the grounds of the Coniston Estate, incorporates a swimming pool and thermal spa area, gymnasium and fitness rooms together with a therapy centre. 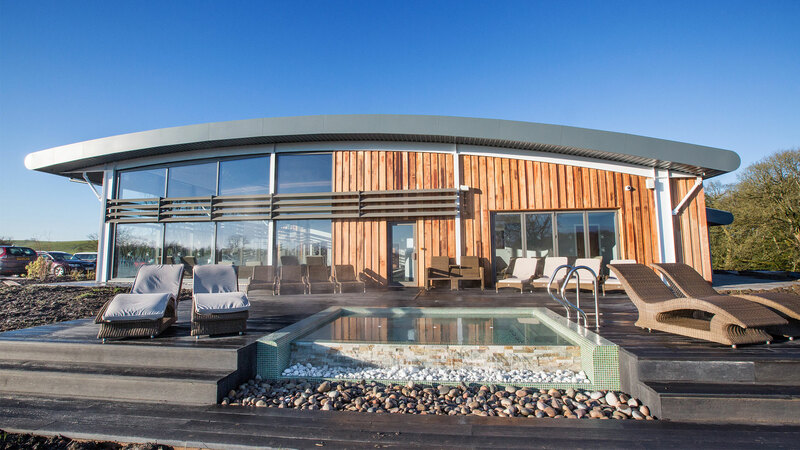 The curved profile roof and cedar boarding provide a bold and modern appearance with sensitive landscape and external pool which completes the user experience.